When you want to sell items with custom designs in them, grabbing images from the likes of Google can seem like a great idea at first, right? Simple, fast, and free. It appears like a goldmine of cool designs to download and use in your t-shirt designs, custom prints for mugs and etcetera without spending. Much better than buying illustrations for commercial use. But truth is, it's very illegal. Copyright and trademark laws prohibit using images from Google without permission, and using them in products for resale is a major infringement of both these laws. Here the VectorGuru will explain all you need to know to use images in your custom prints safely. Each country has it's own specific set of rules to follow, however the general lines are shared by all and the differences are minimal so this guide is a good jumping point no matter where you're reading from! Or why not skip the hassle and grab some stock vector designs with all-cleared Extended licence for commercial use from our friends over at the StockPhotoSecrets Shop! Designed with small to medium sized businesses in mind, the StockPhotoSecrets Shop has some of the lowest prices for Extended licenses in the market! We'll keep it simple and not overwhelm you with deep legal details. Here are the basic ground rules to follow when grabbing images online to use in your design. Using any of these type of images without express permission from the copyright or trademark owner is completely against the law and can land you in serious trouble both legally and financially. Other things to look out for is using images or graphics that include things that could be potentially trademarked in the future as in most cases, these are applied retrospectively, opening you up to potential litigation. Also make sure to advertise your designs correctly and to make sure that the licence you have with any of your designs allows you to use them in the way that you want. Sticking to the basic rules above can save you a whole lot of trouble down the line. Now, finding Public Domain illustrations that fit your vision can be time consuming, and sometimes you simply won't find exactly what you're looking for. Creating all your designs originally and from scratch surely will put your creativity to use and bring you joy, but it'll also steal a lot of your time. 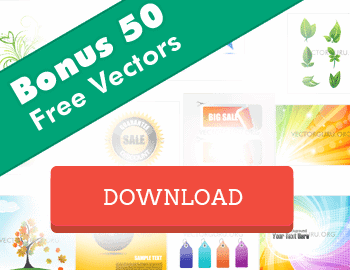 Using stock vectors and illustrations, and all kind of stock images and graphics, that you can purchase with a commercial use license, solves all your problems at once: it's fast and easy, there's lots of variety, and it's 100% legal. The best? It's also affordable! Here's our top 3 providers of Stock Graphics and Images for commercial use! StockPhotoSecrets Shop is a stock images and graphics agency designed specifically for small to medium businesses, with really cheap deals in high quality images. Here you can buy photos for commercial use with one of the best offers in the market! The shop has a collection of over 4 million images, vectors and fonts to choose from, all up to XXL size at no added cost. Plus, 100,000 new files are added every month. With deals for monthly and annual subscriptions, plus on demand image packs and a very popular annual plan -The 99club-. The shop has also recently added great Extended License packs that let you purchase stock vectors and illustrations for commercial use including products for resale such as your t-shirt and other print designs. Extended License packs come at 1 image for $80, 5 images for $300, and 25 images for $1100. Now these prices are very competitive, but what's even better is that there's a 50% discount on any pack for customers on any of the monthly or annual subscriptions! That's right, if you have a monthly or annual plan in SPS Shop, you will be able to buy Extended License packs with images for commercial use at half price. Plus the packs never expire, you can buy them and use them whenever you want. Getting to as low as just $22 per photo, it's by far the cheapest offer in the market! 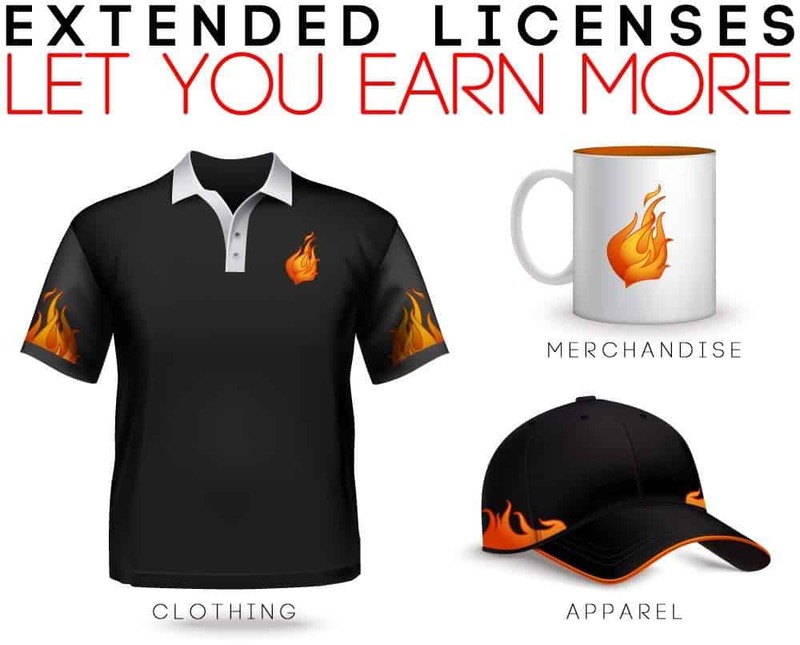 Get your Extended License pack at SPS Shop today! And don't forget to check the monthly and annual offers to seize the chance of getting awesome cheap photos and a 50% off in Extended Licenses! If you want to seize some cool discounts and promos, check Black Friday deals here! One of the most popular stock photo agencies in business, Shutterstock offers Royalty Free images at super low prices for both commercial and editorial use. When it comes to images for commercial use, they include Extended License (what they call Enhanced license) in their service at reasonable price points. Shutterstock has one of the largest image collections in the industry with over 100 million photos, vectors and illustrations. They offer subscriptions and image packs, and when it comes to Extended License they're available on demand, also in pack form where the more images you buy in advance, the more money you save in the long run. Their Enhanced License packs are at $199 for 2 images, $449 for 5, and $1699 for 25. Depending on how many you want to buy, they'll cost you between $68 and $99.50 each. The packs are valid for one year after purchase date, so you have a lot of flexibility to invest and use your images for commercial use. Sign up for free at Shutterstock to buy their Enhanced Image packs! And if you want to get them cheaper, use our special Shutterstock Coupon Code with up to 20% Off! For limited time, check the awesome Black Friday offer by Shutterstock here! Adobe Stock is Adobe's very own stock photo service, which is deeply integrated to their Creative Cloud platform providing a seamless workflow for creatives using stock photos. Their offer is complete with Extended License, and you can buy images for commercial use at convenient prices. Adobe Stock has over 60 million files in their library, all royalty free images for commercial use that include photos, vectors, illustrations and more graphic resources. They have subscription plans with many options, and also credit packs for bonus content. All their photos have Extended license (called Enhanced) available, which gives you the right to unlimited print run and use in products to be resold. 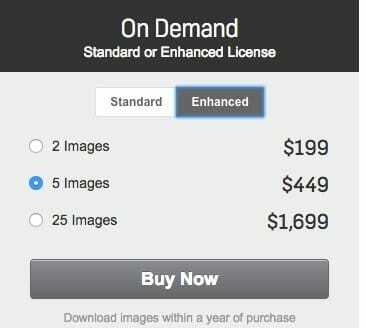 Their Enhanced license is priced at just $79,99 per photo, and you pay as you go. It's a very simple and straight forward system that lets you get just as many images as you need, whenever you need them. Explore Adobe Stock's collections for free! If you want to test their service, seize this Adobe Stock Free Trial with 10 standard images for free! And don't miss the special Black Friday offers with great bundles and discounts in Creative Cloud and Adobe Stock plans! The legalities of using stock designs and illustrations can be a minefield and with all of the grey areas around trademarks and copyrights it's better to be safe than sorry. And let's not forget how time consuming and frustrating it can be to find suitable images for your designs that are both free and actually legal to use. Looking at the cost of commercial licenses versus the cost of any potential litigation is a no brainer so check out some of our friends above for some great deals in stock illustrations and graphics for using commercially! And don't forget: Stockphotosecrets Shop has by far the cheapest prices in the market for extended licenses! Do you have any other hints or tips that would help our other readers? Drop us a comment below! Finding Adobe Stock Images in Illustrator CC is Now Easier than Ever!